We'll design and maintain your website, so you can focus on what you do best - bringing in clients! Best of all, all your hosting fees are included at a great price! You Don't Need to Become a Designer! These days there is so much stuff on the internet, it’s really important to make sure that your logo and website are funky and fresh enough to impress potential clients. But then you have to find them first, which is where Search Engine Optimisation (SEO) comes in. If it sounds like a lot of admin - it’s because it can be. Let us do all the tricky logo and website design for you, and as well as your SEO. We’ll also give you one easy amount to pay that includes all that admin, plus your monthly hosting fee, as well as FREE domain registration (for .co.za domains). If you’re a small business owner just getting started, or want to give your business a digital facelift - it’s perfect for you! With your account you also get added services such as spam and virus filters, webmail, online organiser and cPanel. Your website will be securely hosted on the latest hardware at one of MTN's state-of-the-art data centres. These facilities provide redundant power, fire suppression and excellent physical security. Your website will be live within 48hrs (2 days)* or your first month FREE. 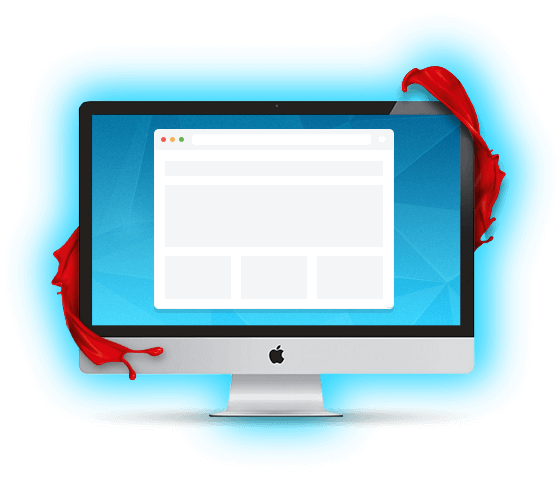 Your website will be live within 72hrs (3 days) * or your first month FREE. Your website will be live within 96hrs (4 days) * or your first month FREE. * Website Go-Live Promise applicable from receipt of all website content and excludes weekends and public holidays. 1 Free Bronze Logo Design Package included with a Platinum AfriDesign Package, which consists of one design concept based on your design specs.